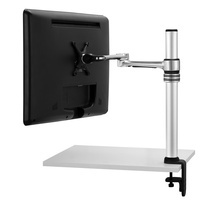 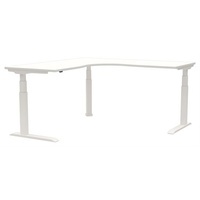 This Single Monitor Arm consists of a desk mountable pole with an articulated display arm. 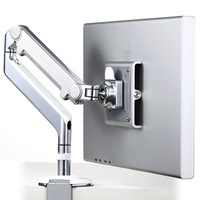 Suits Monitors up to 27"
The Focus Single Monitor Arm provides a stylish, flexible and configurable mounting solution for office workstation, retail and home office applications. 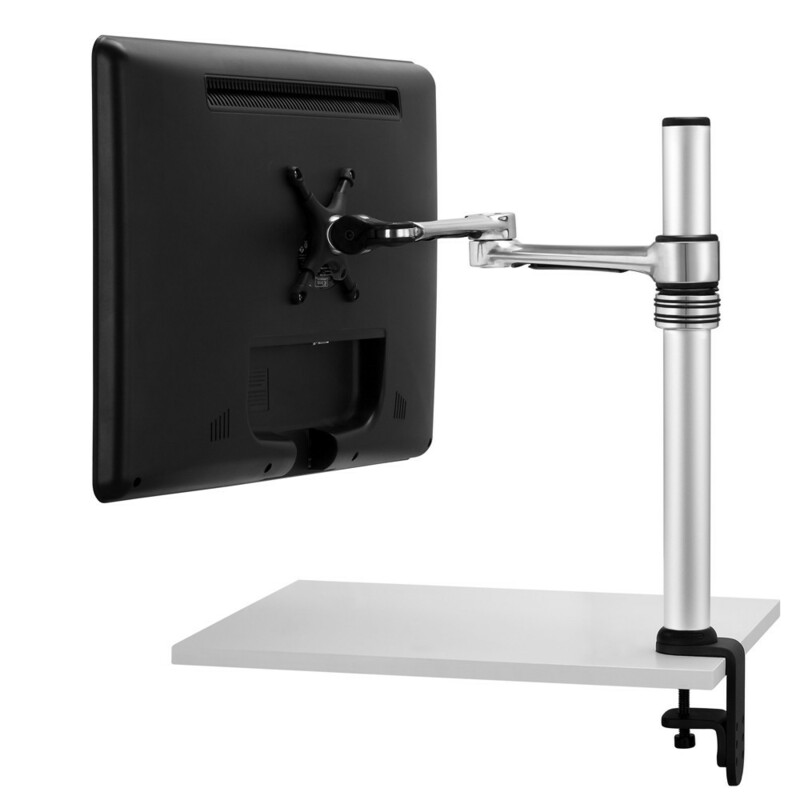 The VF-AT consists of a desk mountable pole with an articulated display arm. 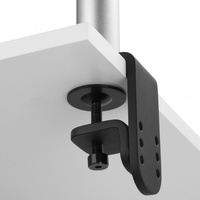 Additional display and laptop arms can be added up to the maximum weight rating for the pole. The Focus arm features a three point articulated design which enables the monitor position to be extended, shifted to the side or set back flush with the pole. 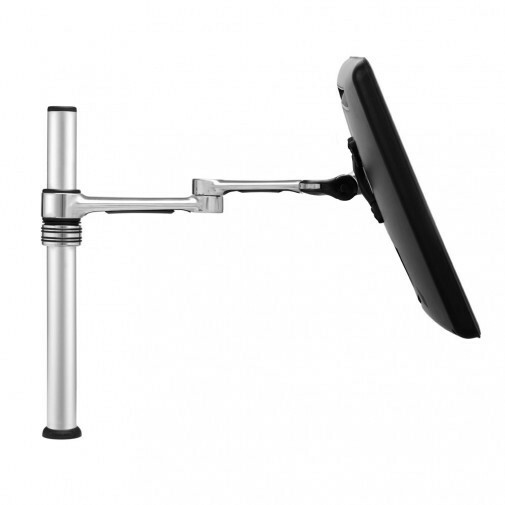 The arm can be rotated around the pole and the height adjusted through a simple twist and lock mechanism. It supports LED and LCD monitors weighing up to 8kg and provides for tilt/pan adjustment as well as landscape to portrait screen rotation. 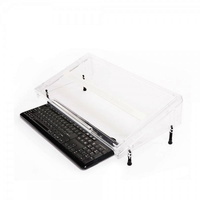 Integrated cable management and a sleek design ensure a neat and contemporary finish. The Focus range is designed for displays with a standard VESA mounting hole pattern. 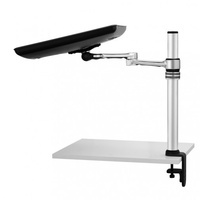 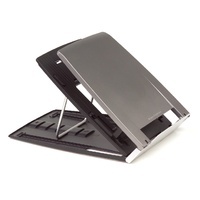 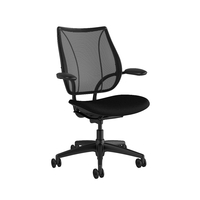 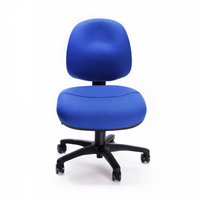 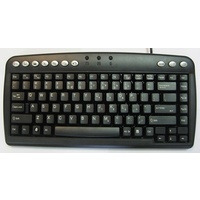 This model ships with display mounting hardware along with equipment for bolt-through and clamp style desk attachment. 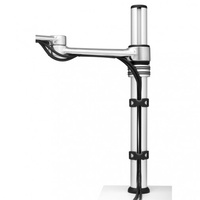 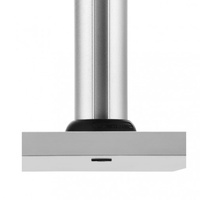 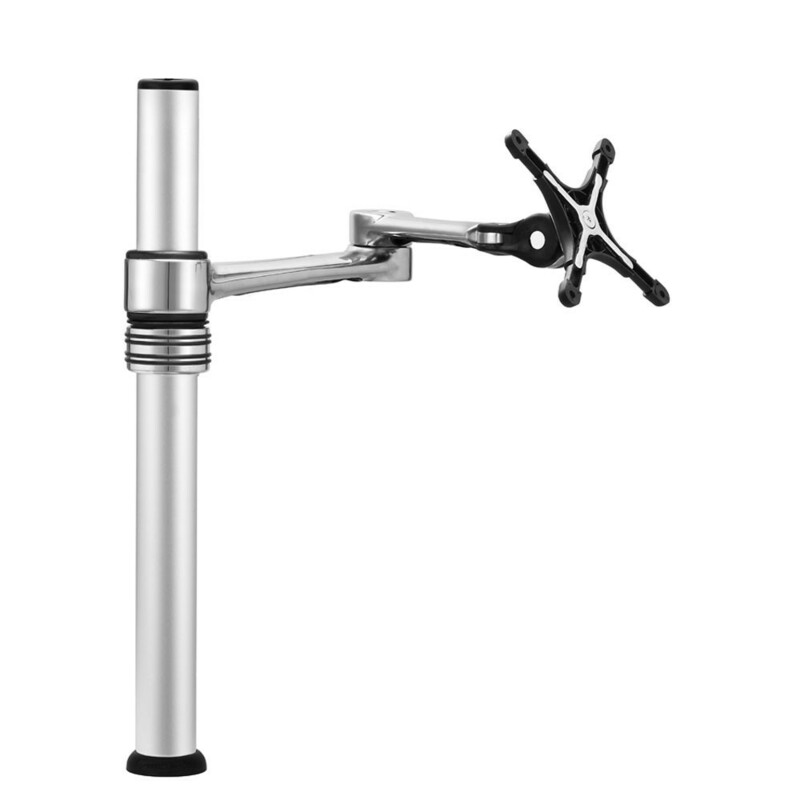 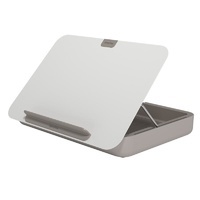 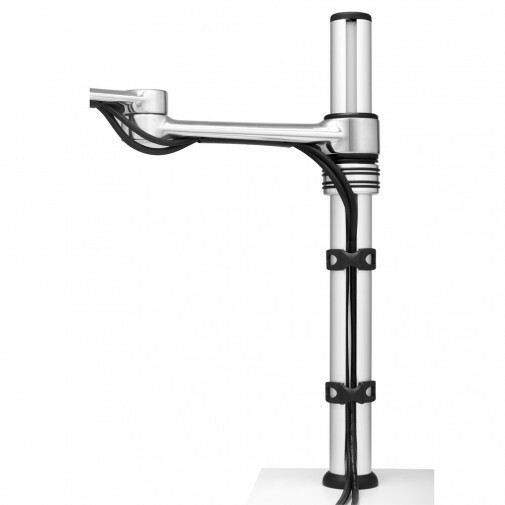 * Die-cast aluminium arm with polished finish and toughened surface treatment.